We’ve covered quite a few EDC knives over the years without realizing that there’s no resource that guides you through the types of knives. Knife blades have evolved from culture and from need. Some knives are designed for everyday tasks, some for rough outdoor use, some for hunting, and some for combat/self-defence. 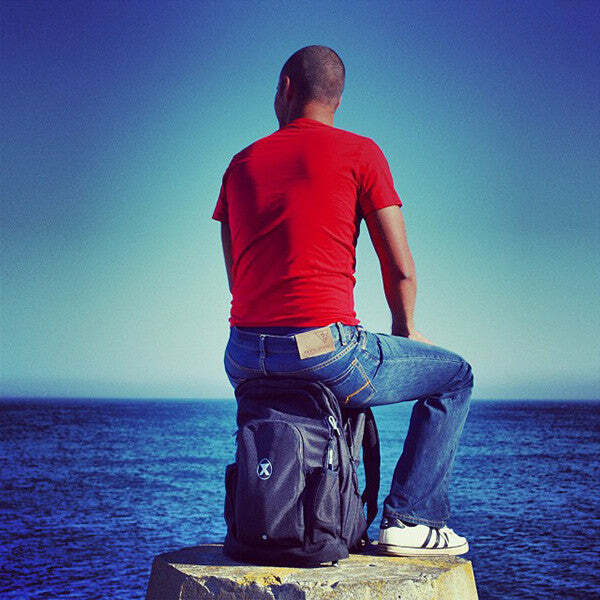 Each blade design has a distinct silhouette, and has developed over the years based on need and on use. 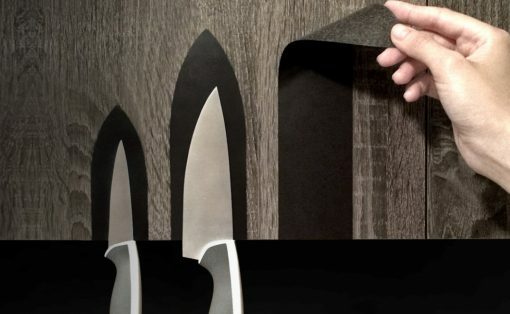 Knife materials have evolved over time too, ranging from the various alloys of steel, to Titanium, to even some with ceramic coatings for extra strength. 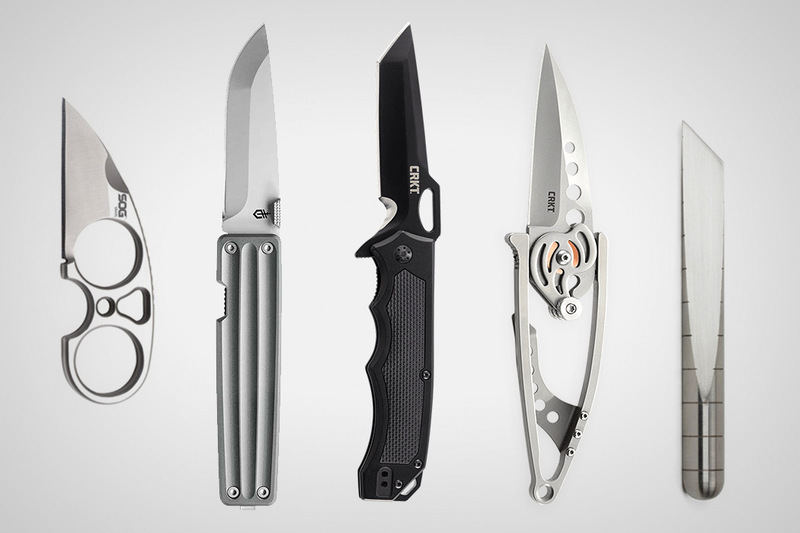 This list is by no means exhaustive, but rather focuses on highlighting different common types of blade designs that exist in the world of EDC, their purposes, and showcasing one exemplary knife in each category! One of the most common knife blade designs, the straight back is called so because of the blade’s straight spine. 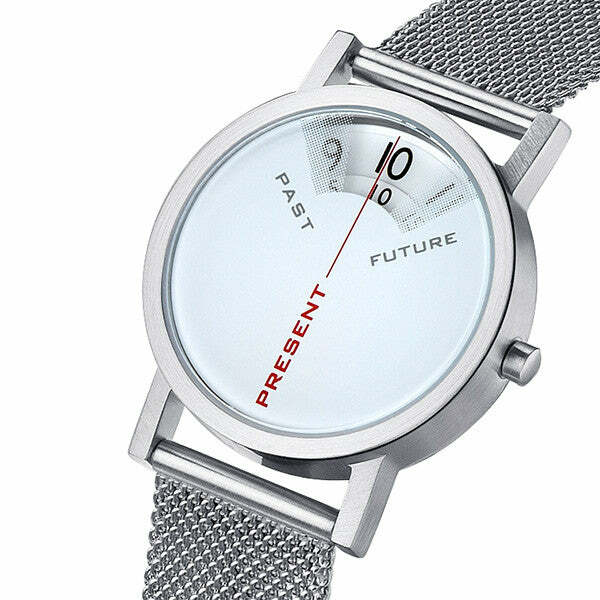 Perhaps one of the most old-school styles, the Straight Back features a straight-ish blade edge too, with the edge curving tightly right at the end to meet the spine. These knives are common and easy to maintain and work wonderfully for cutting or slicing tasks, thanks to the long, straight blade. 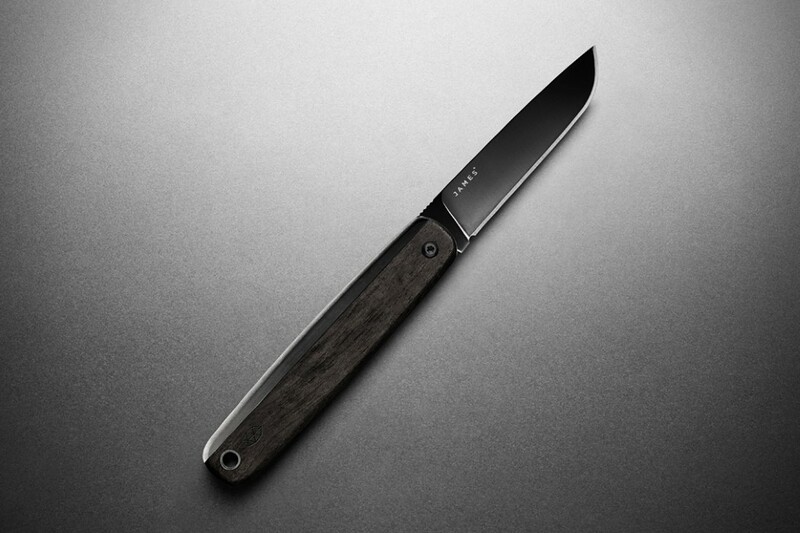 The County, by James Brand, embodies the simple beauty of the straight back, with a long, 2.5inch Sandvik steel blade and an exquisite ebony wood and stainless steel handle to match! A common knife design for hunting, the drop point is called so because the spine of the blade (above the edge) drops downward, Giving it a more pronounced tip. The edge of the blade travels upwards to meet the gently dropping spine at this somewhat centrally located tip, making it a knife that’s almost as functional as a spear, and an ideal knife for piercing. Most Swiss Army Knife multitools make use of the Drop Point knife, but our favorite is the Gerber Pocket Square. Almost halfway between the straight back and the drop point, the Pocket Square’s blade has a spine that does a gentle drop. Obviously, the modern drop point isn’t meant for combat or hunting, but could work well for any sort of cutting, slicing, and piercing work you’d want to do outdoors. 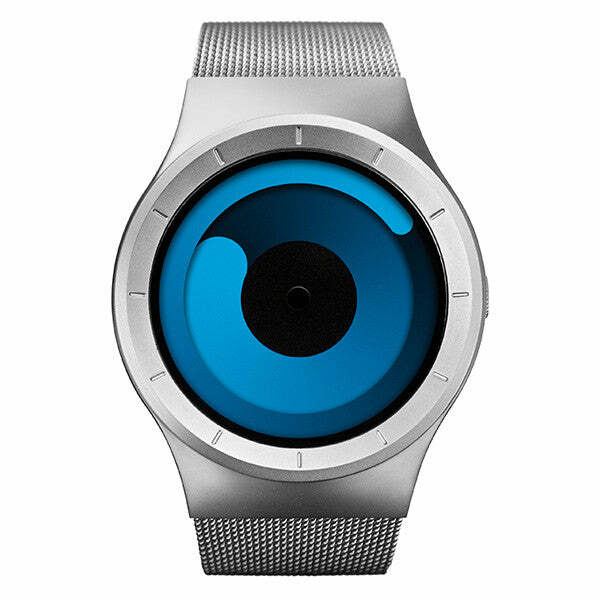 It has an elegantly designed handle to allow it to blend into your urban lifestyle too, making it a rare piece of EDC that appeals to the urban as well as the rustic! The Clip Point follows the same style of nomenclature as the last two blade types. While the straight back came with a straight spine, while the drop point had a curved, dropping spine, the clip point comes with a spine that travels straight for a portion of the distance before suddenly clipping across in a concave cut. If the drop point provides a sharp tip for piercing, the clip point goes the extra distance by making the tip a little bit narrower and therefore sharper. A common blade for hunting, the clip point’s tip can pierce hard surfaces, but damages easily too, given how fragile and thin it can be. 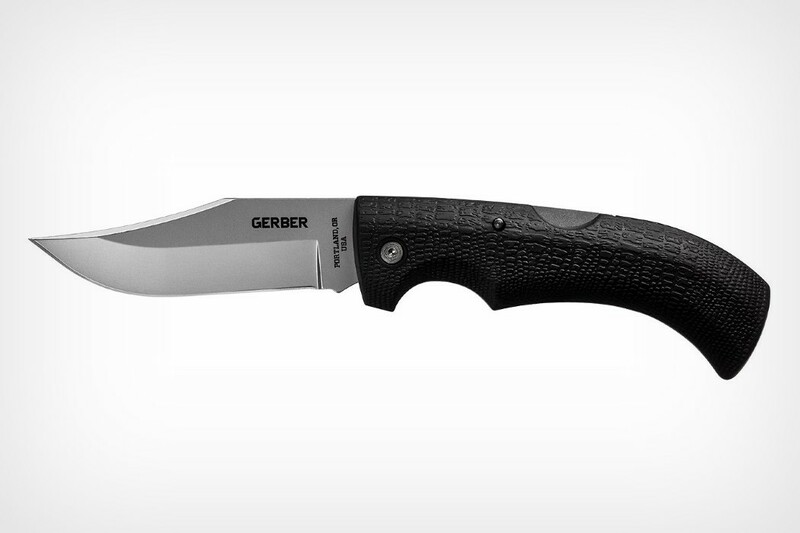 The Gator by Gerber is considered a classic in the clip point category. In production since 1991 (when it was voted as the most innovative knife of the year), the Gator comes with a stainless steel blade and a glass-filled-nylon handle with an alligator-leather texture for superior grip. There’s a very small distinction between a drop point and a spear point. Both of them have the spine and the edge converging and curving towards a centrally located tip, but the spear point’s spine is ground down to have a sharp edge too. While drop point blade spines are usually thick, spear point blades have thinner spines, almost like spears. This gives them the advantage of having sharper tips than drop point knives, and somewhat more resilient tips as compared to clip point knives. 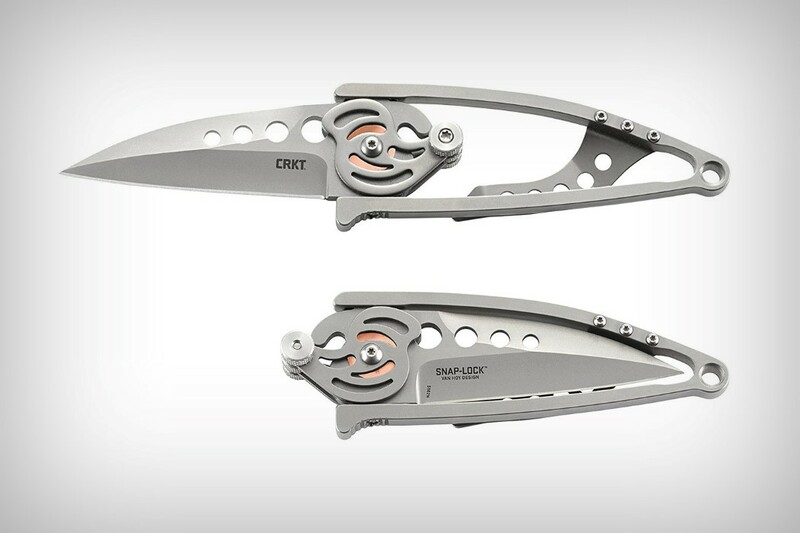 The CRKT Snap Lock makes the cut in this category quite simply for its brilliant design. Produced in 2004 (when it won the most innovative knife award), the Snap Lock was a runaway success, but CRKT discontinued its production after a few years to move onto newer designs. 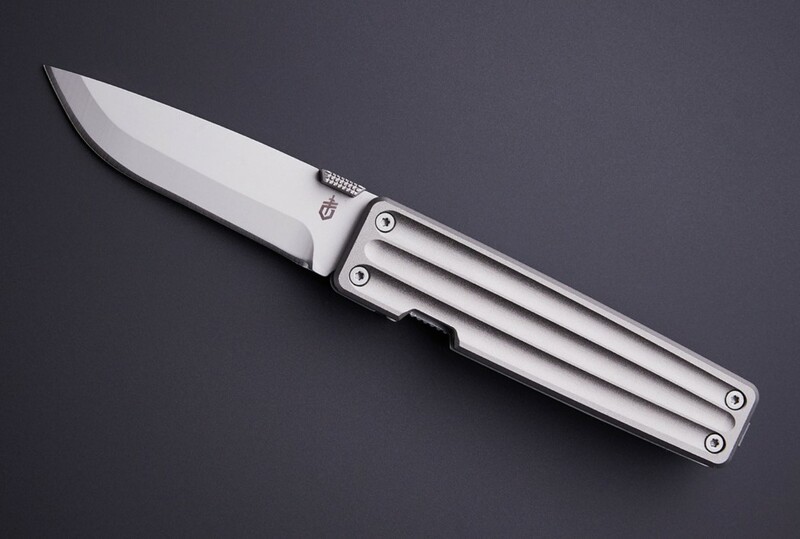 Given how popular it was (especially for its incredibly innovative folding mechanism), the company finally decided to reissue the knife and the Snap Lock was resurrected. You can’t say that about most knives! The Sheepsfoot features a straight blade and a curved spine, resulting in a blade that looks almost like a sheep’s foot or hoof. In most ways, it’s the absolute opposite of the Straight Back and features a design where the tip aligns with the blade’s edge. The Sheepsfoot blade design offers a nice, long, straight edge for cutting and carving (and can be easily sharpened too), whereas the tip isn’t particularly pronounced, and doesn’t work for piercing. 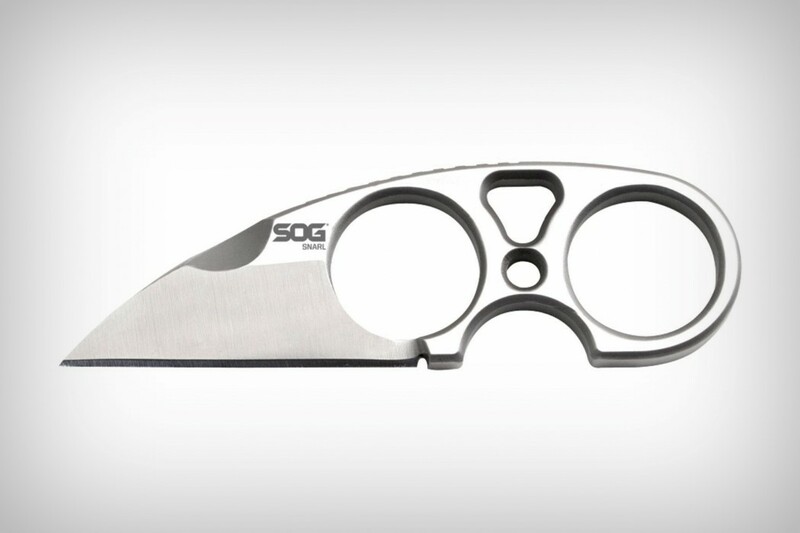 The SOG Snarl is a wonderful example of a Sheepsfoot blade that doesn’t let its size be a disadvantage. Small and potent, like a stick of dynamite, the Snarl comes with a one-piece construction that fits easily on lanyards or even in pockets (it comes with a nylon sheath). With an overall length of 4.3 inches (half of which is the blade), the Snarl has two ways of gripping it. Traditionally, holding the area behind the blade like a handle, or using its finger-hole for far more dexterity and control… allowing you to go about all sorts of tasks with it by holding it in a fashion that works better for you. The Kiridashi comes with an unusually small cutting edge that occupies just a tiny part of the blade. 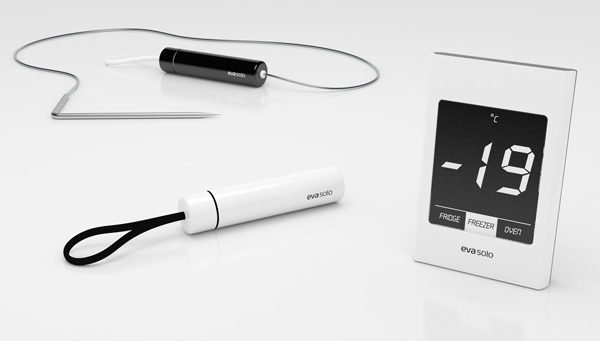 The best and most common example is the medical scalpel. Extremely sharp and with a nasty tip, the Kiridashi is supposed to be an all-purpose utility tool that works in any and every situation. Inspired by the Japanese Kiridashi, but with a design that elevates the original, the Craighill Desk Knife is daringly unique, enough to make our selection for this category. Just over five inches long and slightly thicker than a half inch, Craighill’s Desk Knife has the proportions of a chunky metal pen, but comes with truncations on its sides to reveal a Kiridashi-style blade where the two truncations taper off. 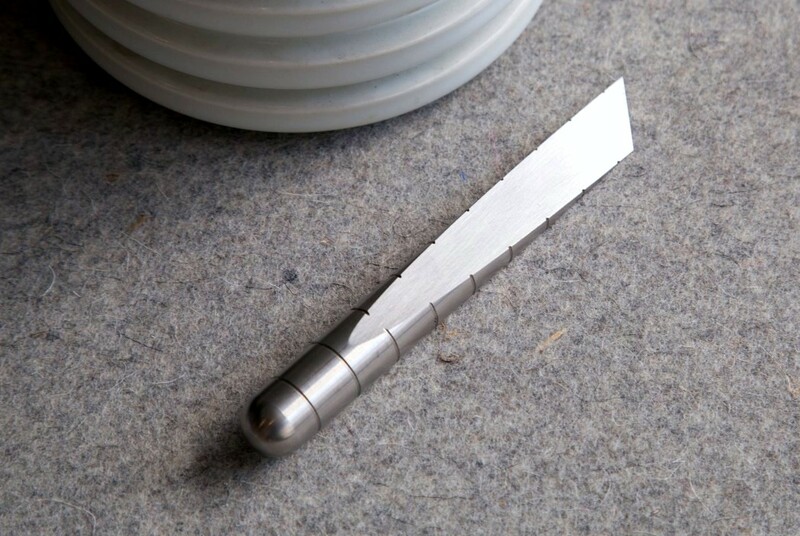 This makes the Desk Knife an absolute treat to hold, as it fits beautifully into one’s grip, and even to maneuver, making for a handy, and suave looking letter opener, box cutter, or scalpel-style paper cutter. Graceful, tasteful, and practical, the Craighill Desk Knife looks and feels remarkably unique, with a design that’s oh-so-simple but equally breath-taking! Another Japanese blade, the Tanto is named after a traditional short dagger that was carried by the samurai of feudal Japan. Tanto blades come with straight lines and sharp cuts. Imagine the Straight Back knife, but instead of having the edge curving to meet the spine at the tip, the Tanto’s edge breaks into two, creating two edges and two tips. The tanto’s blade works well in combat/tactical situations as well as works wonderfully as a recreational outdoor EDC knife blade too. CRKT’s Septimo tanto blade, however, has a more intriguing backstory. Designed by Jeremy Valdez of the 7th Special Forces Group (hence the name ‘Septimo’, meaning seven), the Septimo’s main motivation for this design arose from his 2009 deployment to Afghanistan, where, the lack of a proper slicing tool prevented him from being able to cut through straps or move debris, following a helicopter crash. Duty to his fallen comrades and brothers and sisters in arms drove him to design the Septimo with a tanto-style blade for use as both a safety tool as well as a combat weapon a desert-proof black oxide finish. The blade even features a single serration at its base (near the hinge) for effective strap-cutting ability. With a distinct blade that looks like an eagle’s talons, the Karambit comes from Southeast Asia. Used in both hunting and combat, the Karambit was designed to be held both straight or upside down, and used for swift, slashing motions, cutting through tough fruit/vegetables, hide, or even in combat. The Karambit, today, still sees itself being used sparingly in Filipino martial arts, but is more popular as a collector’s EDC knife, solely for its intriguing nature-inspired claw design. 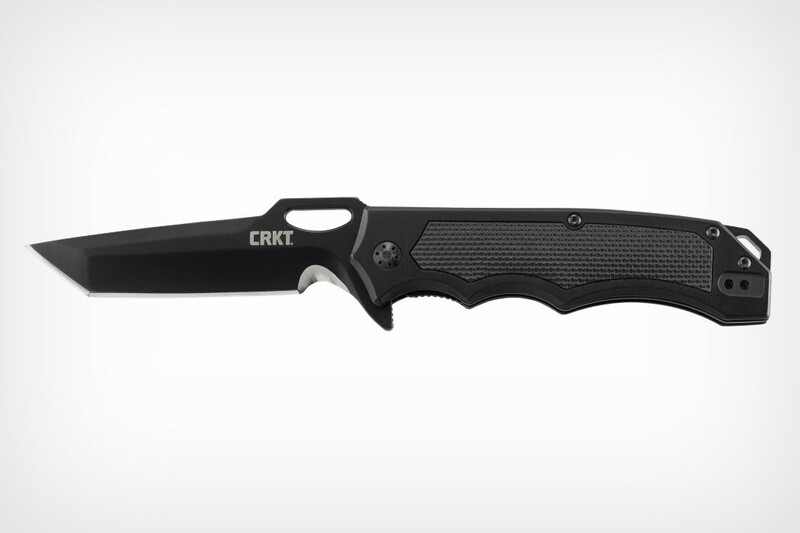 Probably the most intriguing of them all, CRKT’s Provoke comes with a karambit blade and an unusual folding mechanism. 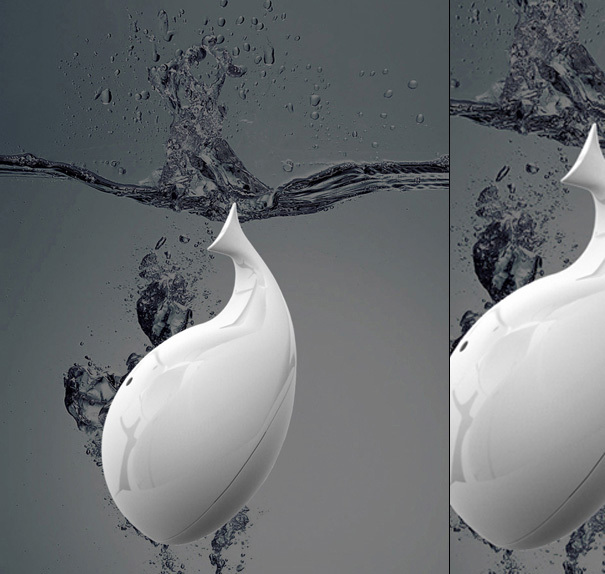 It uses a parallel motion linkage, as opposed to a single-point swivel. The result is a knife where the blade can slide outwards even as your palm is wrapped around the handle. 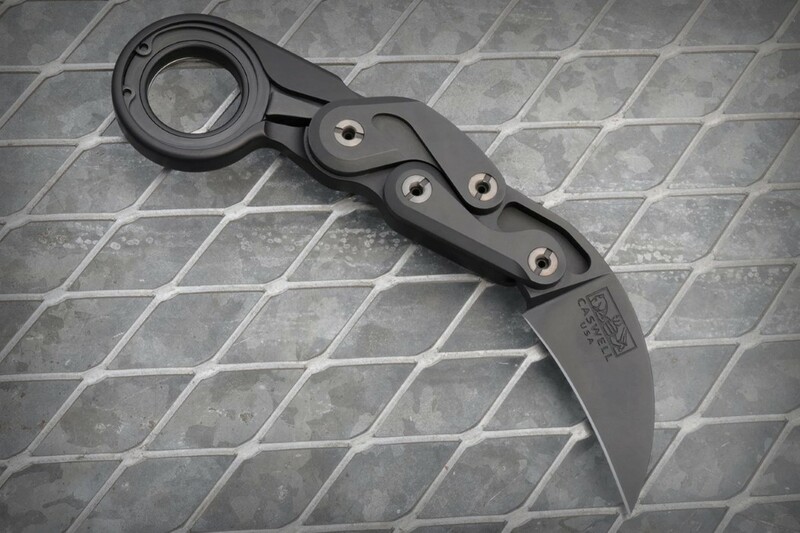 The action is swift, decisive, and the blade doesn’t even have to touch your palm or fingers as it slides outwards and in, and works in the same way a jungle cat’s claws deploy or retract, probably paying the greatest homage to the Karambit’s claw-inspiration. 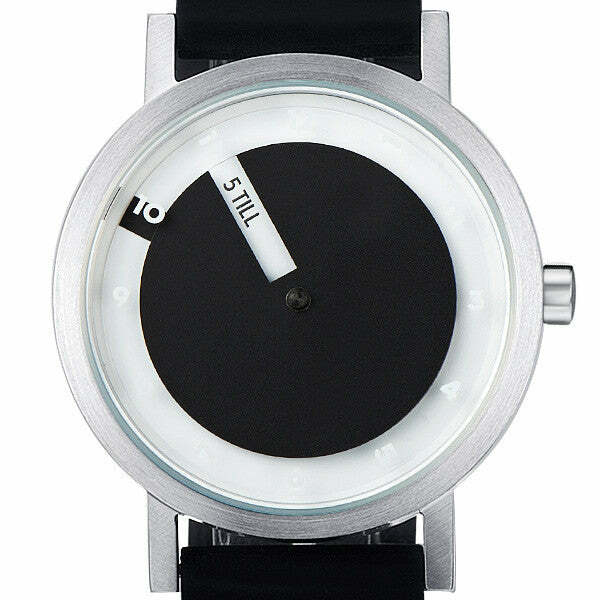 It also makes the Provoke incredibly hypnotic to look at (especially in slow motion!). 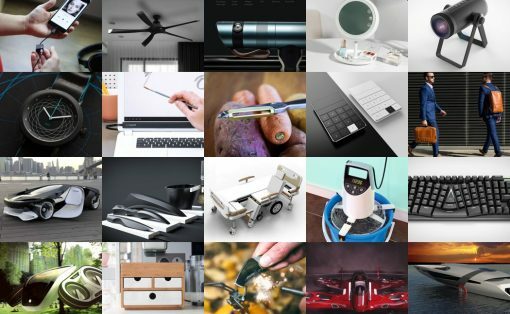 Below you’ll find the most popular designs we’ve tracked over the last 30 days – an overview of designs you shouldn’t have missed in January 2017….